We certainly don't make that claim lightly! Finishing critical components with precision since 2011. 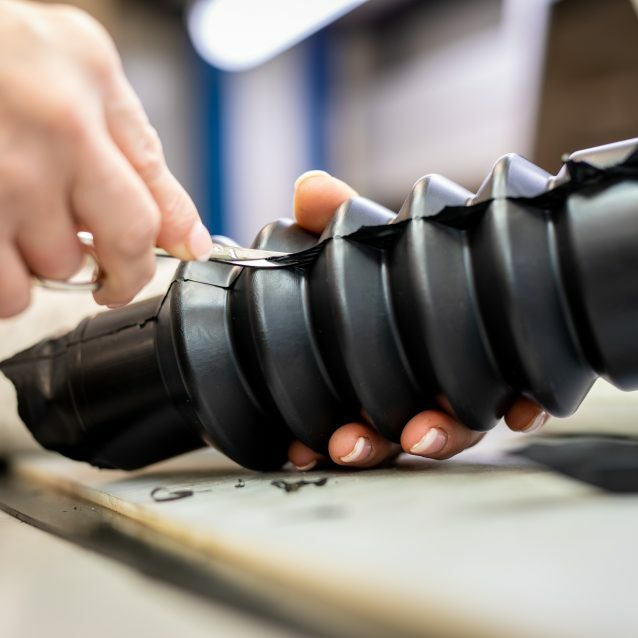 If you are looking for rubber engineering specialists and a manufacturer that is innovative, collaborative and who would love to add value to your products and services, then you have come to the right people. 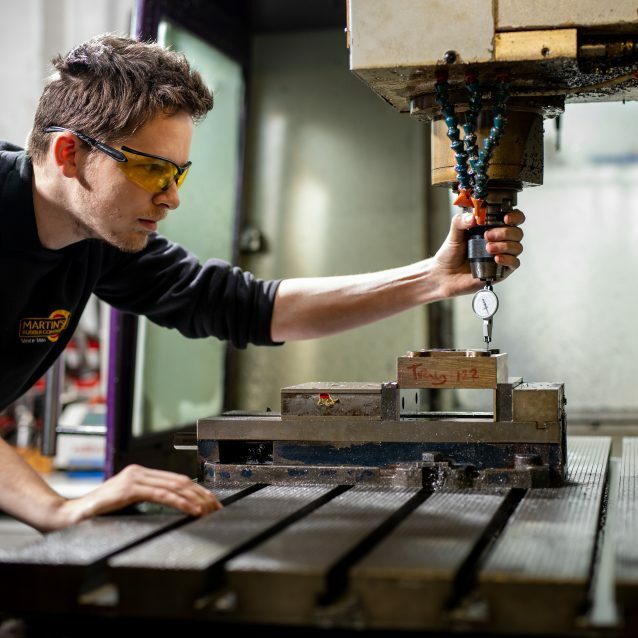 Our hands-on technical expertise and flexibility at all stages of development, testing and manufacture ensure that we consistently meet and exceed our customers’ expectations. 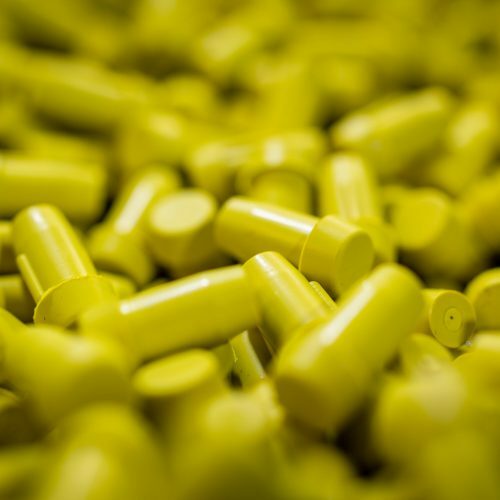 We specialise in the development, production and supply of rubber products including technical seals and specialist mouldings. We love a challenge and are renowned for pushing boundaries to deliver success. Join the many companies that trust our products, processes and people; don’t delay, get in touch. We work with established industry sectors including aerospace, defence, motorsport and processing companies. 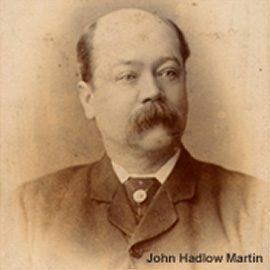 Martin’s Rubber has also become increasingly active in emerging markets, including renewable wind and prestige automotive.